Amberie has just added (drumroll please!) Jewelry! My dear lovely readers. Two years ago, to the day I began this blog. My, how this blog has changed! There have been a few of you readers who have been with me from the very beginning. For the old, new, and the "stalkers" I am so very thankful! Thank you for all the wonderful comments, advice and kind words along the way! To show my appreciation, I am hosting an Amberie giveaway! That's right - from my very own company. 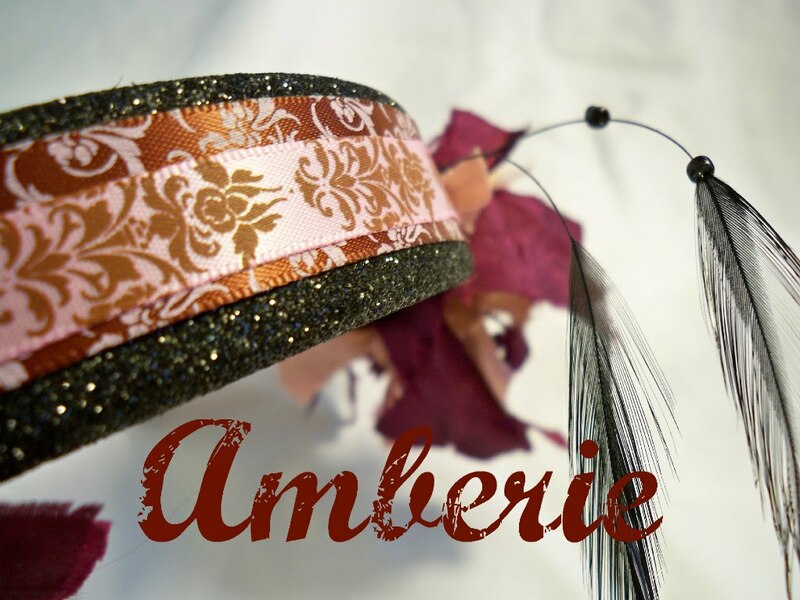 All you have to do is visit the Amberie shop, and tell me which is your favorite item and why, and then leave a comment with your e-mail! That's it! Only one comment per entry please. Join the Amberie Fan page on Facebook! What's the prize? 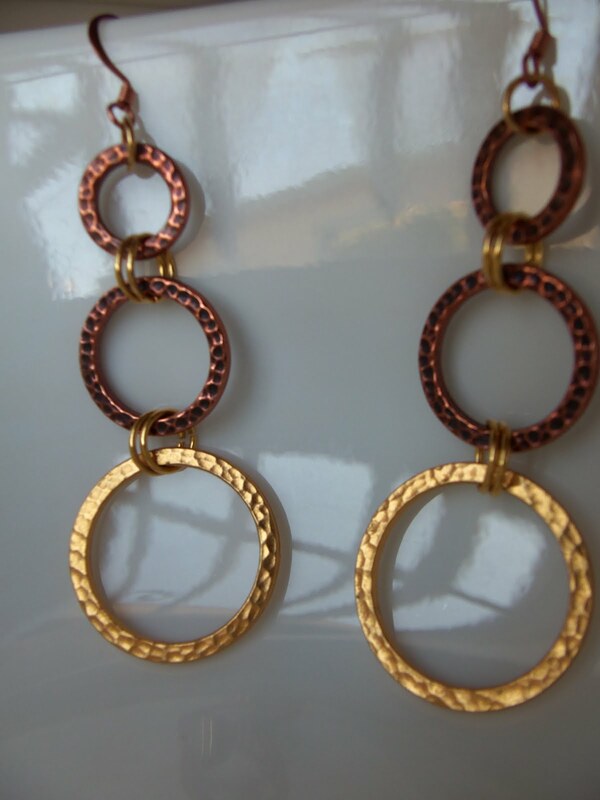 A pair of handmade Amberie earrings! Best of luck to everyone! Thank you so much for making these past two years awesome - here's to another two years! I'm new here, I didn't see your blog from the beginning, but I love it! 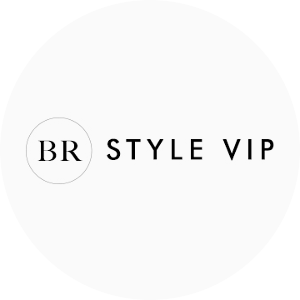 I follow you on your blog and twitter! ah, that´s lovely, I follow you with google for a while now. 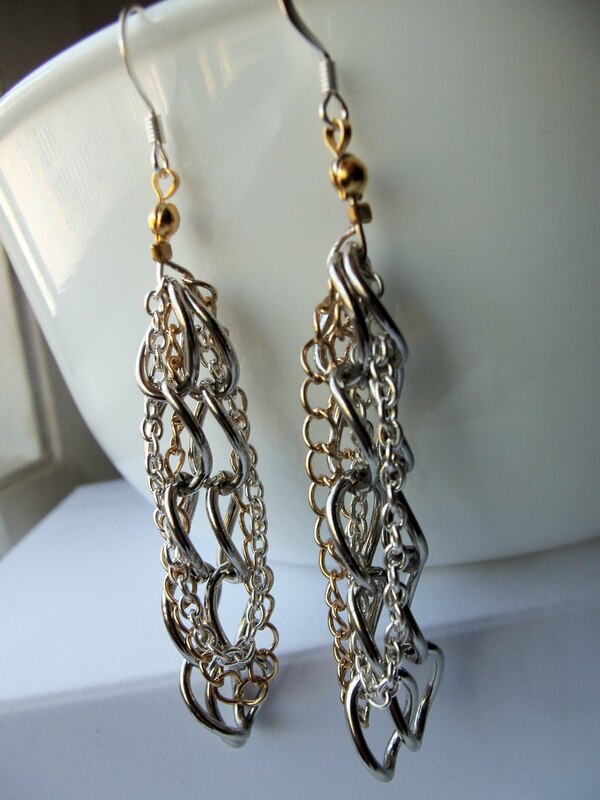 I LOVE the Large kidney clasp Crystal Silk earrings ! Classic ! I follow you with Google Friend Connect ! I really like the sparrow feather earrings, very chic right now. Wow cool i only recently started checking in on your blog, mostly watch your work via facebook and etsy. :) IMHO the Crystal Silk earrings are my fave. They're simple but in a classic elegant sort of way. Could dress it up or down. My favourite item is the metal chainlink earrings! They're very edgy! happy birthday to your blog! hey, I had no idea you also made jewelry. 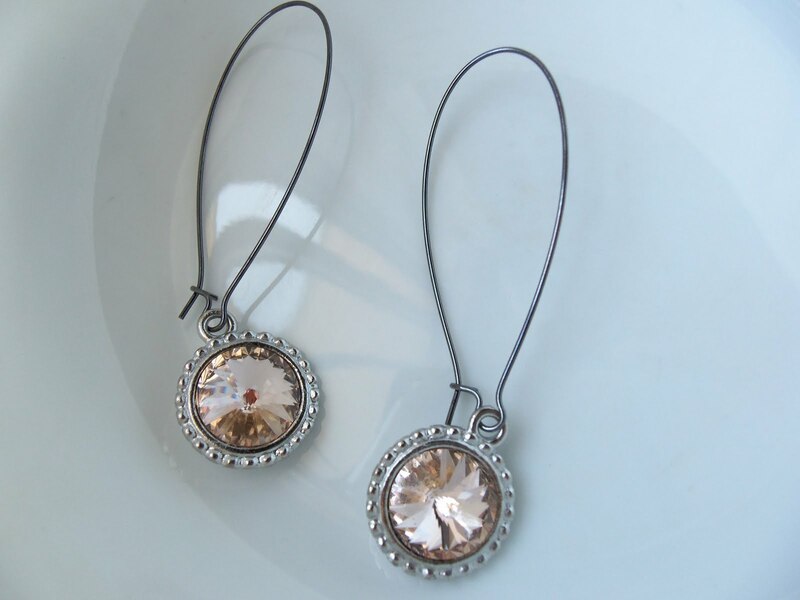 these earrings (http://www.etsy.com/listing/52264028/large-kidney-clasp-swarovski-burning) are my fave piece, I can't exactly put my finger on what is it about them, must be the color combo and their lovely circular shape. PICK ME PICK ME! I LOVE YOUR JEWLERY AND WHAT A TREAT THAT IT'S FROM YOUR STORE. I follow you on twitter, your blog and facebook! Amber! 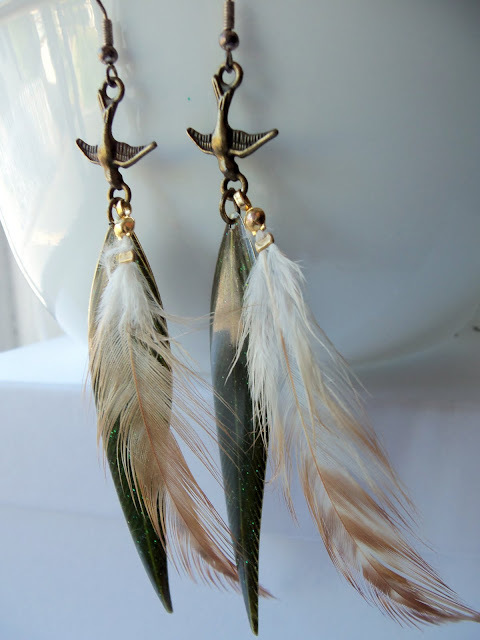 I've been stalking your blog and etsy page and loved your crystal silk earrings at first sight - they are super classy!